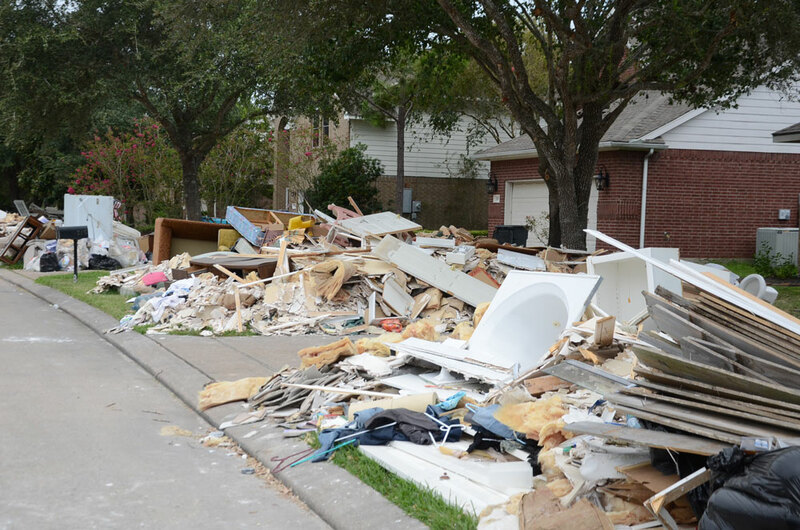 • Free Estimates – Give us a call and our professional contractors will assess the situation and provide a fair price for resolving flood damage. Taking care of the customer’s needs and providing a job-well-done is our top priority. All Services Houston takes pride in our reputation and we strive to complete every job efficiently and professionally. If you are in need of service for multiple rooms or facilities, we can handle it! No job is too big or too small. Contact us a call today and allow us to repair your flood damage.